CONOVER, N.C. -- Southeast Tool, Inc. announced at IWF that it has added a new C.R. 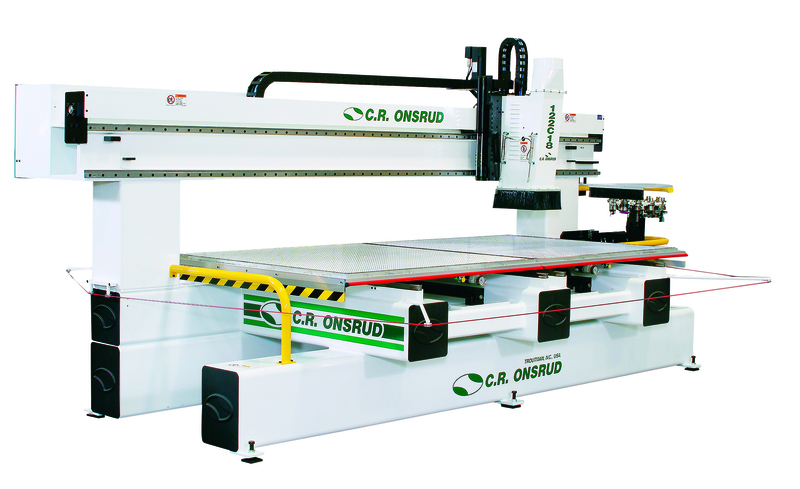 Onsrud Super Duty CNC router to further test and improve the tooling they sell. 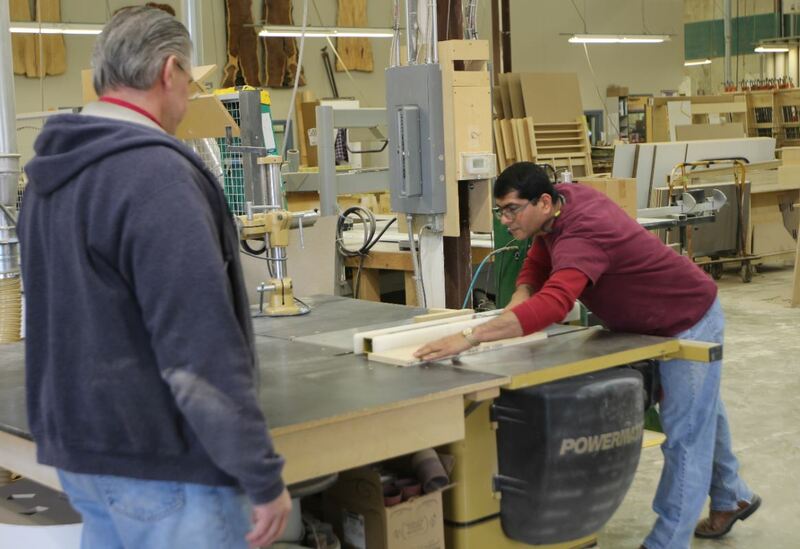 Chuck Hicks, president, also said that the company will be offering training classes to their distributors to help them become more familiar with the CNC router and its applications. Southeast Tool will be testing all kinds of materials from MDF, double-sided laminated board, plastics, aluminum, and more. 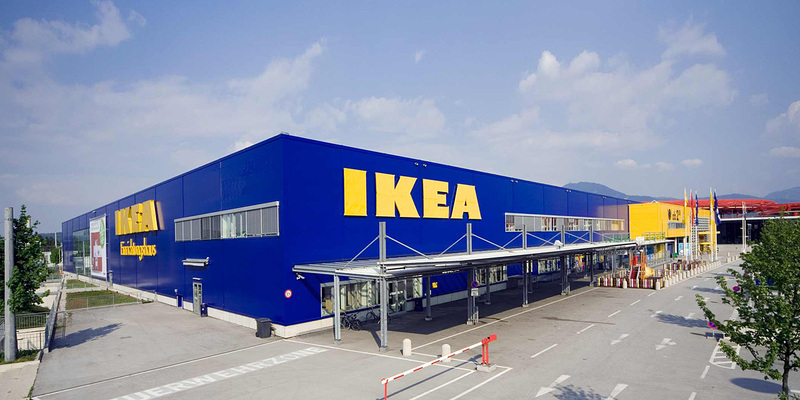 The company has a catalog of more than 6,000 products including carbide-tipped router bits, metric boring bits, solid carbide spirals, CNC holders, collets, and saw blades supplied via three warehouses, for machine shops, furniture manufacturers, woodworking shops, CNC tooling shops and other businesses. For more information, see www.southeasttool.com.